These extenders are perfect to add a little length to your necklace or anklet! 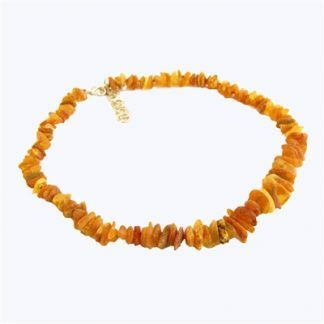 Would you like your Baltic Amber Necklace just a little longer? These extenders are perfect to add a little length to your necklace or anklet! 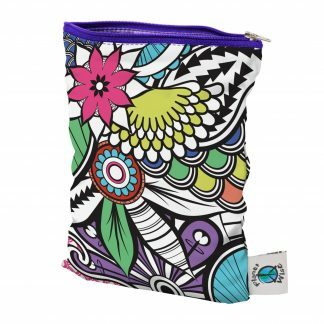 This extender is for a necklace that has a pop or pull apart clasp, it will not work with a screw clasp. Please see our other extenders for screw clasp connections.